Well, there were less motorbike events, however, with the emergence of motor racing especially Formula One coming to Singapore, motor racing in general has taken a bigger leap foward and there came an event called National Bikers Weekend 2008, held from 28th to 30th November 2008, beside the Singapore Flyer. I decided to pop down and take a look, at this motorbike event and I was amazed by the number of motorbikes, from tiny to huge motorbikes, vintage to modern powerful motorbikes there on display, or motorcyclists coming down to support this event. There were some really cool motorbikes on display, and of course, the giant and world famous Harley Davidson motorbikes. Many booths there, ranging from motorbike sales to accessories, something for every motorbike fan. 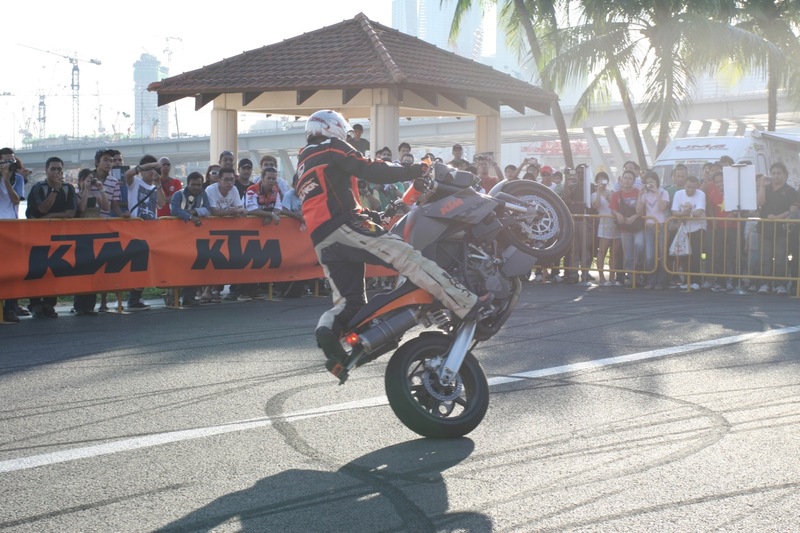 Motorbike stunts could also be watched and it was refreshing to view something different. 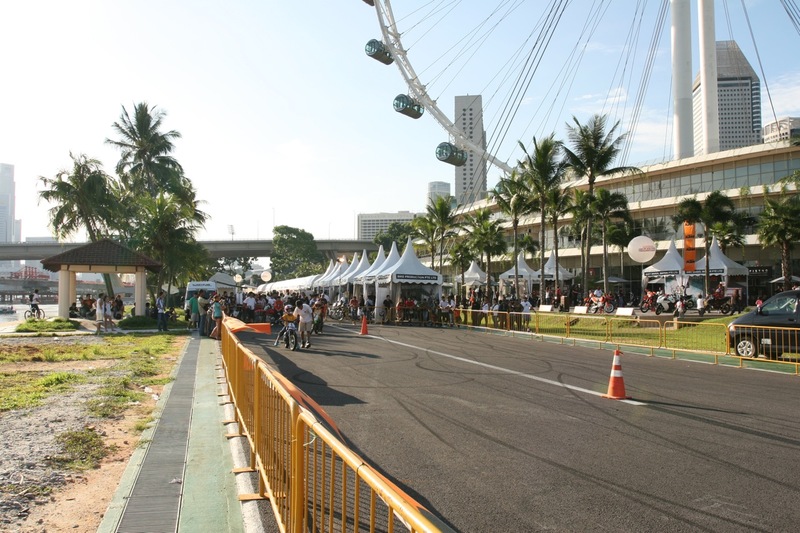 A fun event, great atmosphere and we would probably see more motor sports events in Singapore in the years to come! Check out my other photos on Flickr ! 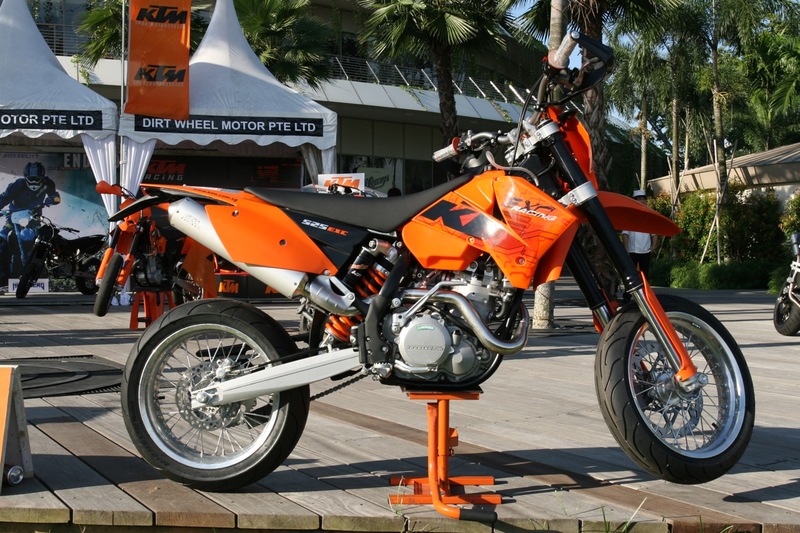 Let’s all support Motor Sports growth in Singapore !!!! You know something…I have harboured for quite some time the idea of photographing those cool harley davidson like machines. I saw at least two of these at my workplace but I don’t think I’ll anything about it. It’s probably best for me to shoot during bikers’ exhibition/shows. Wow ! 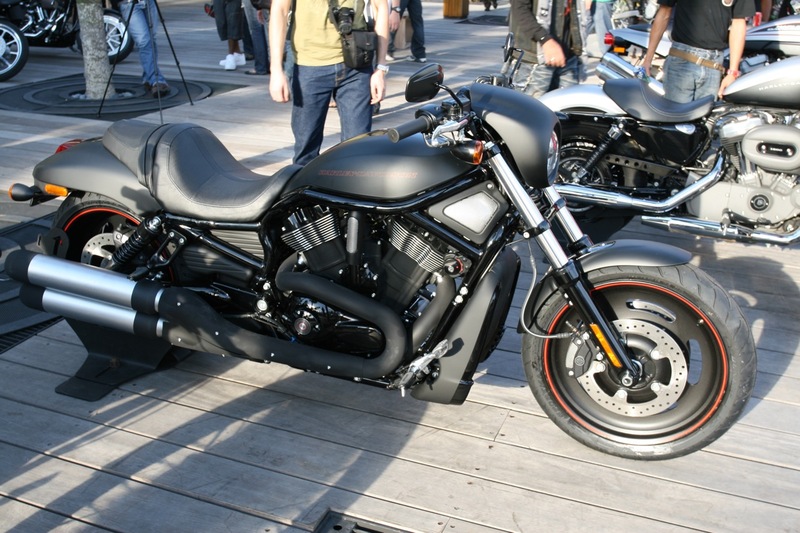 It’s really awesome to have Harley Davidson near to your workplace ! I don’t the owners would mind their Harley’s being photographed, just DI the number plates.